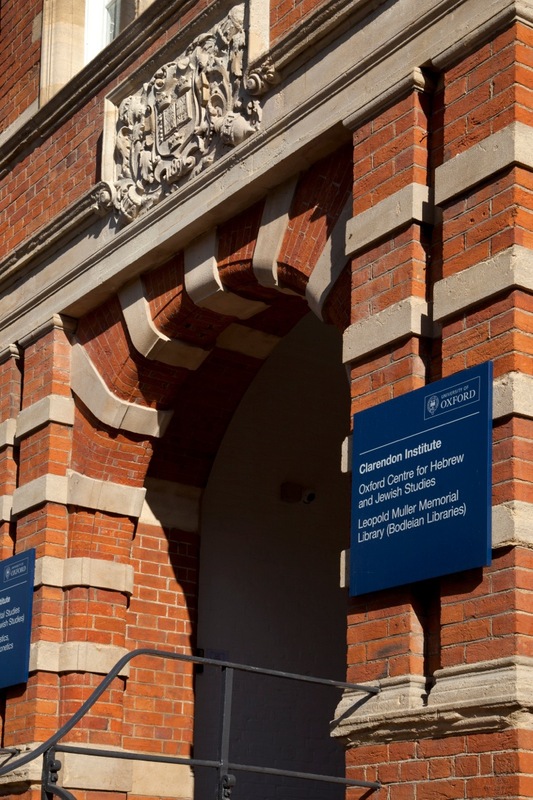 Directions: The Clarendon Institute is easily accessible from Gloucester Green Bus station (a 5 minute walk) and Oxford Railway station (a 10-15 minute walk). Walking north from Worcester College (at the end of Beaumont Street) the CI is on your right, half way to the junction with Little Clarendon Street. Arriving by car: Public parking in Oxford is very crowded and extremely expensive. The best option for motorists coming from outside Oxford is to use the city’s Park and Ride system. Aim for Pear Tree or Water Eaton, as those buses stop at our nearest stops: the former Radcliffe Infirmary, Woodstock Road, (number 300) or the Keble Road stop, opposite St Giles Church, on Banbury Road (number 500). Arriving by train: Outside the station, turn left, go past the Saïd Business School, and carry straight on and up Hythe Bridge Street; then left into Worcester Street. Go past Worcester College on your left, and continue up Walton Street. The CI has no number but you will see it on your right. Arriving by coach/bus: Leave Gloucester Green Bus Station via the north exit. Turn right along Worcester Street, past Worcester College on your left and bear left into Walton Street.